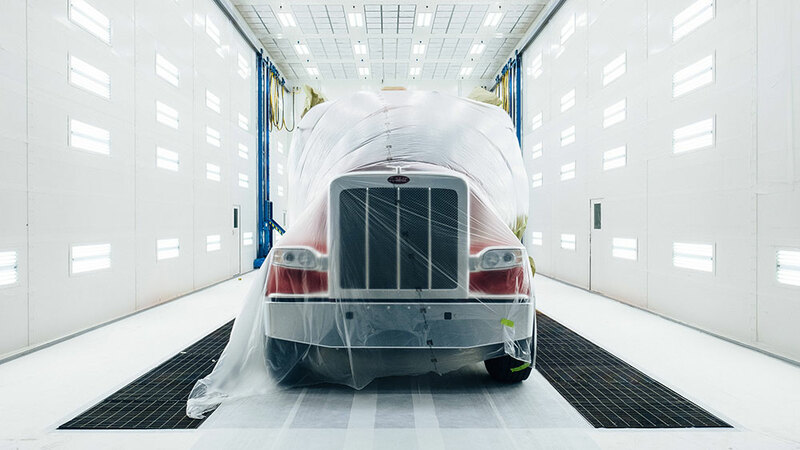 Headquartered in Osseo, Wisconsin, Global Finishing Solutions (GFS) has an extensive history of providing aerospace, automotive refinish and industrial finishing industries with exceptional equipment and services — helping businesses maximize productivity and achieve flawless finishes. 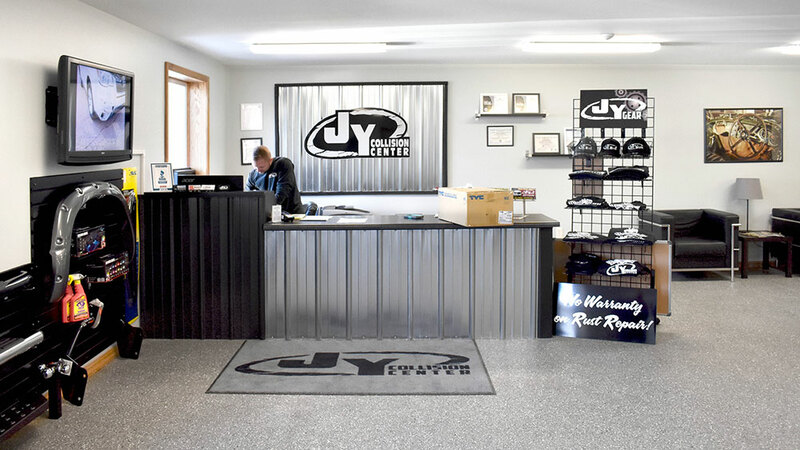 We are a full-service, vertical manufacturer dedicated to providing the best equipment and service to set your business or shop up for success. 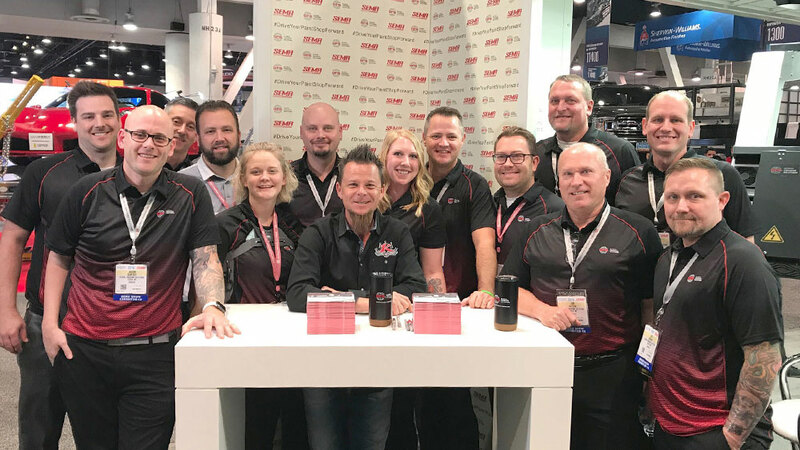 Stay up-to-date with Global Finishing Solutions with our latest company news — from new product releases to internal company and community affairs. Our continued success is made possible by our talented, hardworking employees. To continue growing our business, we welcome new employees to join our family. At Global Finishing Solutions, our capabilities extend far beyond the walls of our products; we also offer excellent service and support. At GFS, we believe it's important for our customers to know how to properly operate and maintain their equipment to achieve the best results and protect their investment. Do you have a question about our products? Or are you in need of service or support for your GFS products? We're happy to help you find the answers you need. want to learn more about global finishing solutions? Get in touch with us, and we’d be happy to answer any of your questions!